Intertek, a leading quality solutions provider to industries around the world, has announced that its six more labs have been notified to test and certify low-voltage electrical products for the Gulf mark (G mark) scheme. Intertek, a leading quality solutions provider to industries around the world, has approved six additional labs as notified bodies to test and certify low-voltage electrical products for the Gulf mark (G mark) scheme. The Gulf Standards Organization (GSO) and Gulf Cooperative Council (GCC) have granted the designation to three Intertek locations in the Americas and three in Europe, said a statement. 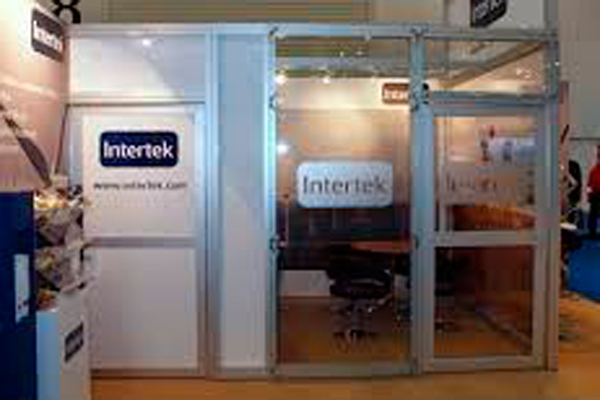 These labs join Intertek facilities in Shanghai, Hong Kong, and Singapore as approved bodies, allowing Intertek to deliver more localised services to clients seeking to enter the Gulf market. The facilities approved as G mark notified bodies have a wide reach across the American and European continents. They are located in São Paulo (Brazil), Mexico City (Mexico), Arlington Heights (US), Leatherhead (UK), Leinfelden-Echterdingen (Germany) and Kista (Sweden). Bruce McGill, vice president of Global Certification, Intertek, said: “The expertise of our teams in the Americas and Europe has proven to be a valuable resource for this accomplishment and for our customers. The G mark was developed by the GSO to ensure product quality and safety for certain low-voltage electrical equipment and appliances being sold in participating countries which include Bahrain, Kuwait, Oman, Qatar, Saudi Arabia, the UAE and Yemen. As of July 1, it will be mandatory for all low-voltage electrical products entering the marketplace to bear a G mark. The products defined within List 2 of the regulation will require third-party intervention from a notified body to examine, test and recommend a product for the scheme. As a G mark notified body, Intertek has been recognised as a conformity assessment body, accredited under ISO 17065 and notified by the GSO and GCC to be deemed competent to conduct product verification and certification to the G mark standards. The prime function of a notified body is to conduct product life cycle capability governing the design, manufacturability, and in-service life of electrical/electronic appliances.